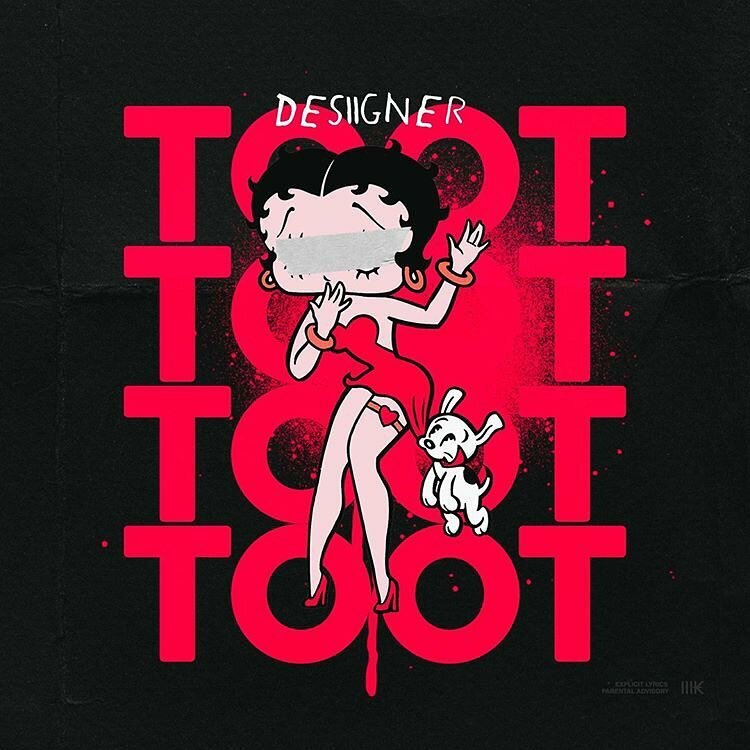 Perajok & Kanye West (в месте): Desiigner - TOOT! All my current music will be on SoundCloud till Further notice! New music drops tonight! ? ?